Our Golden Retriever, Brody, does the goofiest dance while outside walking on blustery fall days. Gusts of wind toss leaves up the road, and my crazy canine chases them—as if they are squirrels—snapping at them, as if to eat them up. Brody is a leaf gobbler. He has munched leaves since he was a puppy. People told us he would grow out of it. He’s now six years old, and he still chases and chomps on fall foliage. When not gobbling, Brody loves to leap in large leaf piles that line our street. (Did I mention he also chases and chews on his own tail? Yes, we’ve affectionately dubbed him the dingbat dog.) Whether it’s gobbling or leaf pile jumping, Brody delights in the leaves. 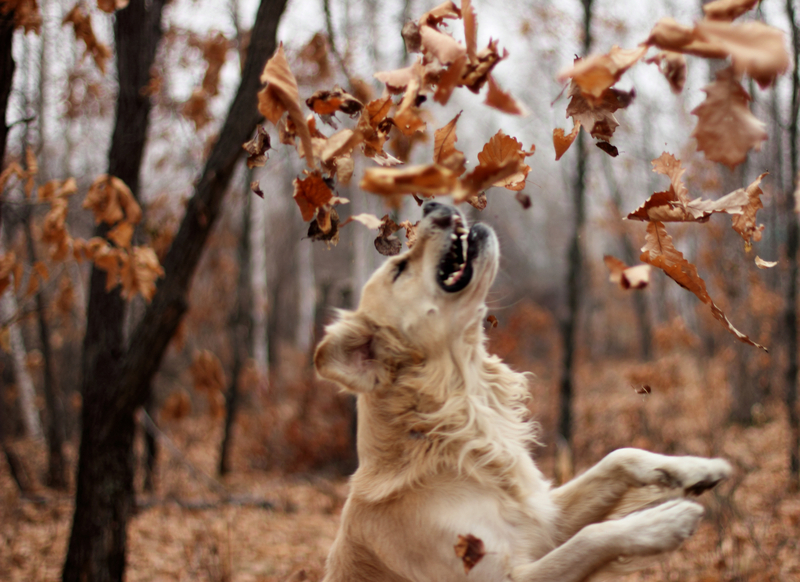 While the dog is totally thrilled with the leaves, it’s a different story for the humans. The neighborhood is abuzz these days with a cacophony of blowers, rakes, and mowers. We’re handling the leaves with backbreaking labor, often necessitating a hearty dose of Advil at evening’s end. Honestly, if I’m not careful, all of the fall cleanup can easily leave me grumpy, leaning way more in the direction of a grumbling heart instead of a grateful-as-a-Golden, joy-filled soul. Under the burden of such tedious tasks, I can allow my attitude to downward-spiral into disgust, discontent, and overall disgruntled feelings. Instead of glowing with Brody-like delight and gratitude, I can wallow in deplorable grumbling. We seldom set out to deliberately adopt such pervasive and debilitating outlooks, but they soak into our psyches, take deep-reaching root, and end up holding a pervasive sway that keeps us from flourishing in attitudes and actions. ‘Top of this decade, Charles Shelton of Regis University wrote The Gratitude Factor, winsomely encouraging people to give thanks for their work, recreation, relationships, and other everyday experiences—recognizing that all our daily events actually flow from God’s grace. 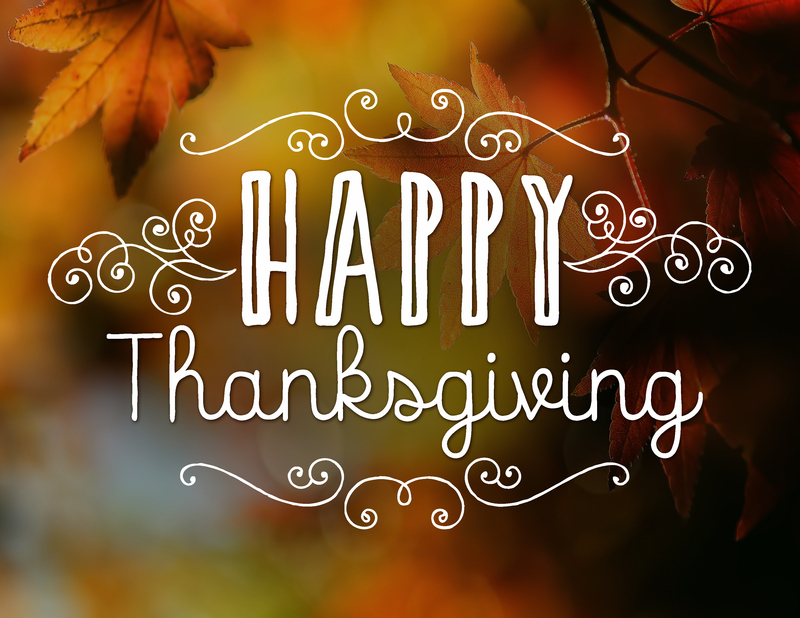 Shelton encourages a disciplined exercise of thankfulness, including a “daily gratitude inventory.” Great progress can be made in our perspective when we orient our thankfulness toward others, their gifts, and their unique contributions within our community. The Apostle Paul urges us: “Be joyful always . . . give thanks in all circumstances, for this is God’s will for you in Christ Jesus” (1 Thessalonians 5:17). So, this evening as I’m raking, I’m going to intentionally switch it up. I’ll aim to be invigorated in the gusts of wind and to joyfully dive into my leafy labors. As I do, I’ll be joining God’s will—what he so deeply wants—my more intentional movement toward a grateful heart! With a Brody-like outlook, gratitude can work greater joy and more confident faith in each of us. Let’s go gobble and dance in the leaves! Charles Shelton, The Gratitude Factor: Enhancing Your Life through Grateful Living. Mahwah, NJ: Paulist Press, 2010.